We are in your neighborhood! Get your free quote now! Careful attention to detail and our customer’s unique needs, are reasons why they love us! Over 20 years of happy customers speaks to the care we put in every project we’re apart of. Keeping you and your family safe is our top priority. 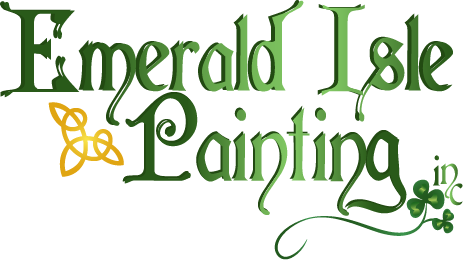 Having a crew that is educated and certified in the OSHA requirements of lead handling, is something Emerald Isle Painting Inc. considers a necessity. Using only the best brands; like Sherwin Williams and Benjamin Moore, we’re able to give your project the performance, beauty, and longevity that you expect from professional painting.